We transform the way customers experience your brand. From identifying prospective customers, nurturing existing ones to upselling and cross selling your products, we take care of your customer's complete life cycle. Our solutions are designed to suit your service requirements in the most cost effective way and to completely take the load off you. Starting out as Hyderabad Radio House, a 6-decade-old brand, HRHnext has evolved from a consumer durables giant across South India to a business solutions provider offering services to meet the most demanding of business need, i.e., customer interactions. What enables us to do so? Excellent HR Practices that reduce attrition and an experienced Top Management team which has deep domain knowledge across verticals like Telecom, Banking, Insurance, Retail, Media, Civic Governance, Automobiles, Healthcare and Education. Apart from our enterprises services, we offer bespoke services for Startups. Our processes and methods, which have evolved over time and our State of The Art Technology platforms, ensure we provide you with transformational insights into contact center operations and help deliver more personalized experiences to your customers. So, "while you are busy building your brand we are busy fostering it"
Ankit Shah is the Founder of HRH Next. Before starting on his own, Ankit was a Consultant with Deloitte Consulting and Earnst&Young. He has successfully pioneered call center solutions for big brands like Uninor, Aircel, Idea, Max Bupa, Vodafone, DEAL TV, Tata AIG and Citi Bank amongst others. His phenomenal journey began with one client and 20 employees which has now grown to over 1000 employees in less than 7 years. Ankit and his team have been providing best in class Inbound/Outbound/Support Services to clients and consumers. He is playing a pivotal role in making HRH Next the most proficient and professional outsourced call centre that not just reduces overheads but takes care of end to end customer interactions. Ankit has been a guiding force in developing HRH Next's new suite of Customer Contact Solutions which ensures that all customer touch points are integrated onto one single platform thus providing customers with exceptional service delivery. Ankit has an MBA in Marketing from Maharishi Institute Of Management. The Indian School of Business (ISB) has recognized his entrepreneul achievement in a case study titled "Entrepreneurship Excellence". Apart from being a sports and fitness enthusiast, he is an active member and investor in the Hyderabad Angels network which encourages and invests in promising startups. 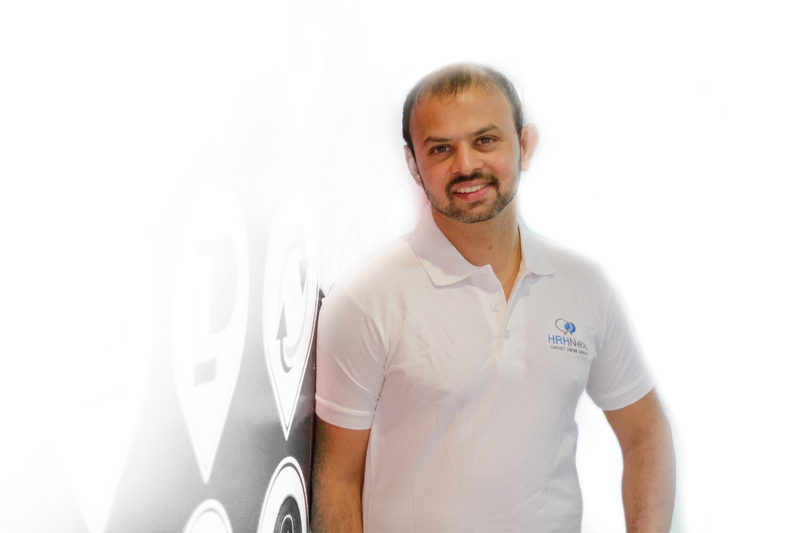 Parikshit Shah is a co-founder of HRHnext. He is a seasoned business transformation leader. With over 20 years of experience in his kitty, Parikshit has held key leadership positions in various organizations. 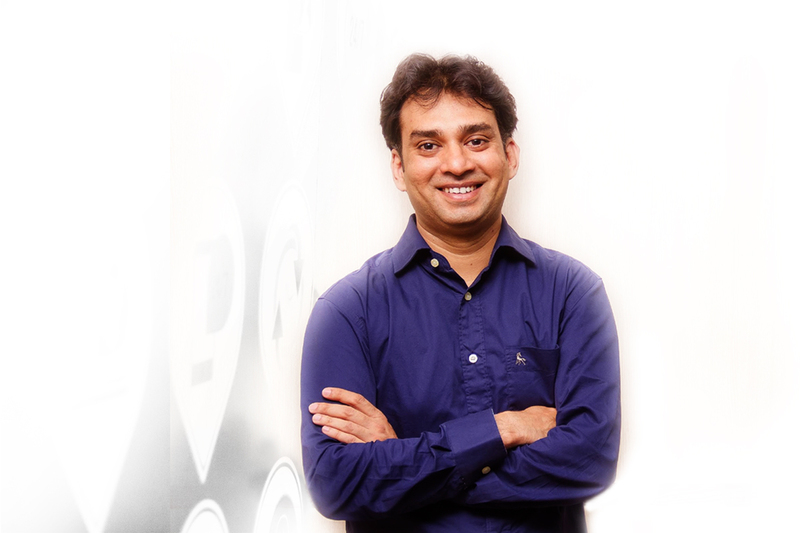 He is a co-founder of Enterpi Software Solutions, a global technology company building custom applications. A partner at Hind Electronics, a firm engaged in distribution of Liquefied Petroleum Gas. Parikshit was also the founding chapter director of BNI Capital, a unit of Business Network International. Alongside Ankit Shah, Parikshit has been successfully facilitating HRH Next's business goals. He oversees the financial strategy in the company and is involved to further its prospects. 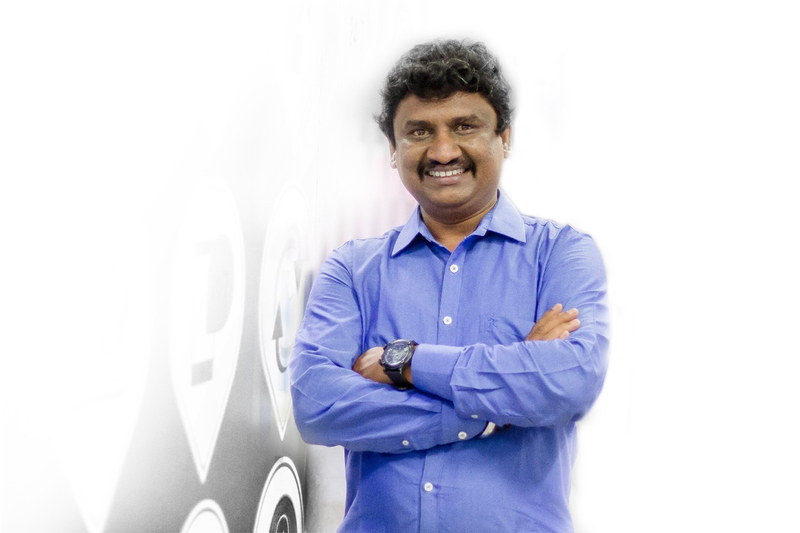 After bootstrapping his three startups to successfully running businesses, Parikshit is now an angel investor mentoring early stage startups and investing in them. He participates in many startup events as a speaker and a judge. He keeps up with his fitness goals by running (half-marathons), cycling and playing tennis. He loves to travel and explore exotic places. Rahul Shah is the Head of Strategy & Operations at HRH Next Services Pvt. Ltd. He is responsible for devising strategic goals and communications thereby expediating progress of the organization. He has over a decade of experience working with telecom majors like Sify, Vodafone, Virgin Mobile, MTS Group, Lodha Group and Reliance Jio. With extensive exposure in retail operations, Rahul has pioneered and scaled around 75+ sustainable and profitable stores for telecoms. 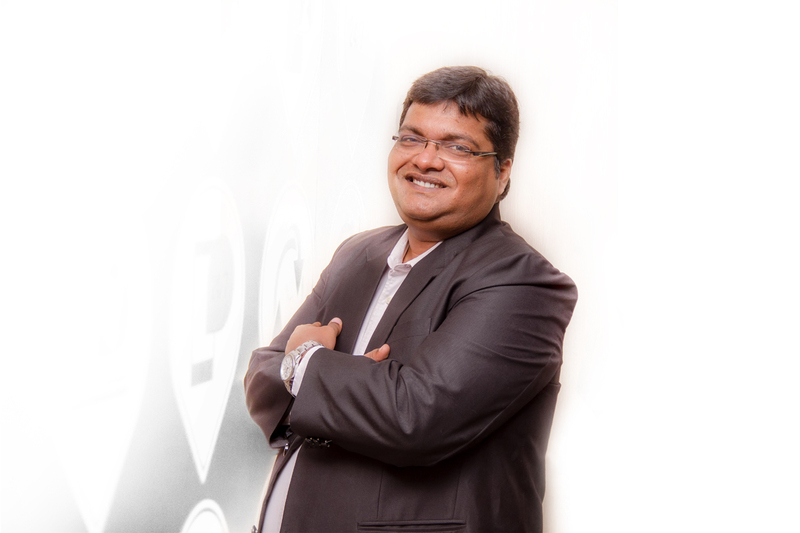 He comes with an expertise and experience in developing and managing channel distribution across companies. Rahul has been instrumental in planning and developing overall operations with focus on productivity. With absolute emphasis on Customer Relationship Management, he plays a crucial role in building volumes and business expectations thereby providing solutions for multiple corporates and startups under one roof. Rahul is now expanding HRH Next's portfolio in new age market places. Arvind Kumar A. is Head of Operations at HRHNext where he handles multiple processes in various domains and ensures client KPIs are met. Arvind has over 16 years of experience in customer service delivery and operations. At HRH Next Arvind is responsible for structuring processes around customer service delivery ensuring success of the clients. He is involved in transition and streamlining of processess in the initial phase of the projects. Arvind is consistent with his performance and has been awarded Best Employee at HRHNext for last 3 years. He has an ear for music and loves playing Cricket. Badri Nagender is a Senior Manager of Operations at HRH Next. He is responsible for business development and top line profitablity. 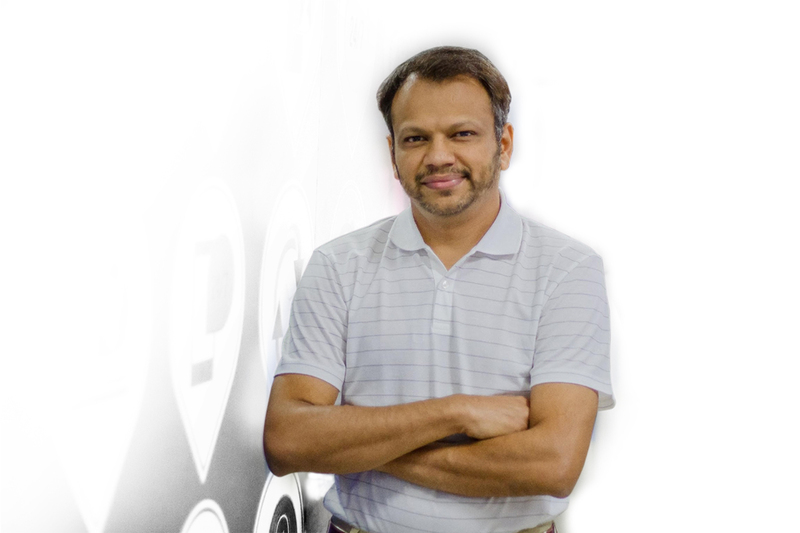 Badri comes with over 12 years of rich experience in conceptualizing result oriented marketing strategies. He has worked for clients IDEA, Hutch, Citi Bank, BPCL and Birla Sunlife Insurance appraising the prevalent market scenarios and devising strategies for maximum returns. Badri's contribution has been recognized by various organizations during his tenure with them. He has produced highest sales for TATA NOVA dialup. He has been awarded Best Business Manager in 2006. Supriya is Operations Manager at HRH Next. She is responsible for understandsing and analysing client requirements to ensure quality excellence and translate them into training deliverables and services. Prior to HRH Next, she has worked with HSBC and Brigade Corporation. At HRH Next, Supriya ensures all procedures and plans are well documented to achieve transition SLA and all KPI requirements. 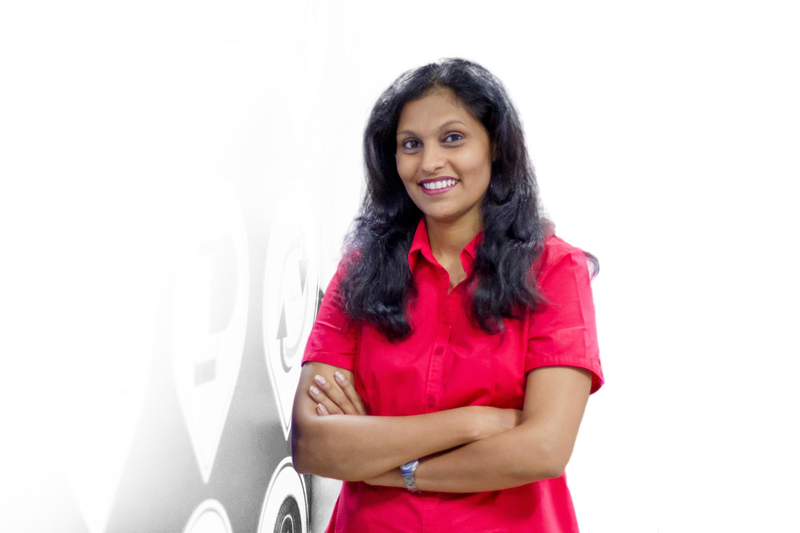 She is responsible for managing communication at all levels to facilitate smooth and effective delivery of projects. Supriya has been recognized as best trainer during her tenure with HSBC. She is a Science graduade and has a Six Sigma certification. In her leisure time, Supriya likes to bake fondant cakes, play tennis and chess. "Behind The Scenes Of The Startup Industry"
"Third Gen Entrepreneurs: New Age Businesses, Old Age Value Systems"